One year after the release of Raspberry Pi 2 and exactly four years after the first release of the original Raspberry Pi Model B, now officially the third generation of the best selling credit-card sized computer is on sale since 29 February 2016. Four years ago the Raspberry Pi has started a revolution. People around the world have build countless projects with the small board, like robots, automated pet feeders, Bitcoin farms, pirate radio transmitters and many, many more. With this board the sentence “your imagination is the only limit” literally became true. According to the manufacturers Raspberry Pi 3 will bring a huge amount of performance increase, so be hold for all new inventions to come. 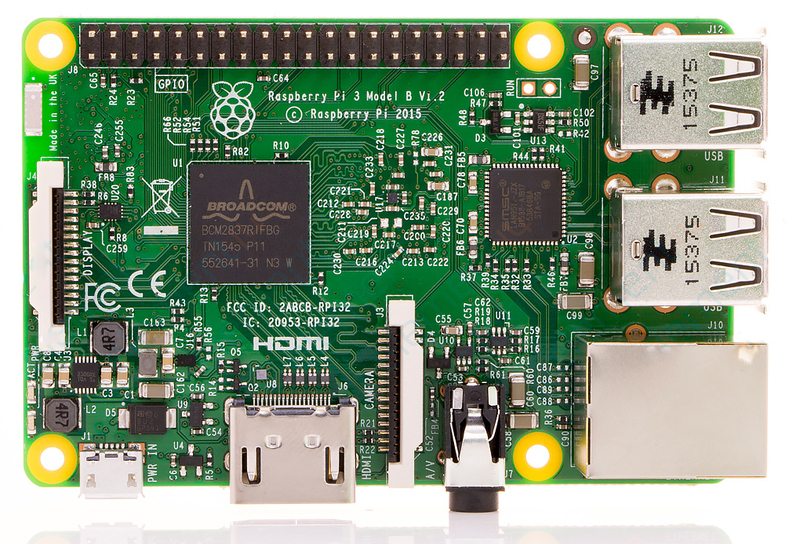 The price of the new model is $35 which is the same price as the existing Raspberry Pi 2. The creators say they have managed to improve their manufacturing process. 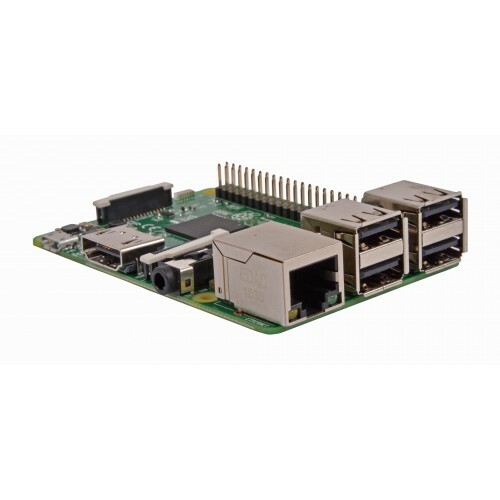 Thanks to it the Pi 3 offers 10x the power of Pi 1 for the same price as version 2. The production of older model will not be discontinued as the demand is still high worldwide. 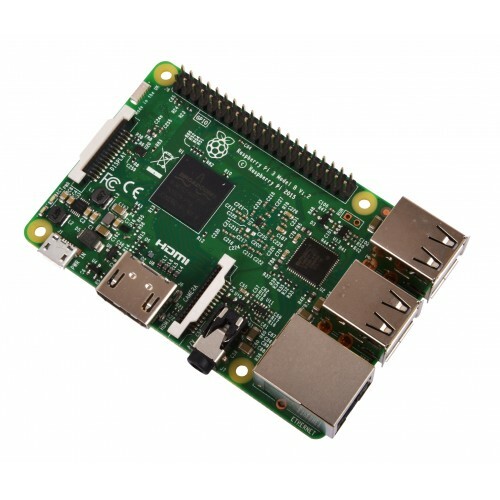 The Pi 1 Model B+ will continue to sell for $25 and Pi 2 Model B will keep the price of 35$. 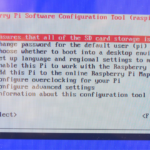 What’s new in Raspberry Pi 3? 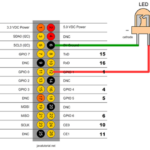 Complete compatibility with Raspberry Pi 1 and 2 is also there. All of the connectors are in the same place and have the same functionality, and the board can still be run from a 5V micro-USB power adapter. Most of the retailers are currently out of stock due to the high demand. But you may have some luck and get one delivered in the next few days. Raspberry Pi raspberry pi. permalink.